Lured to a remote island, you find yourself confined within the rooms of an ominous mansion…. where are the video’s Sir ?? They say in add that I get big fibrator. I dont have that, mayby my neighbor stole it. this game is same as the 2 others. nothing special about that. 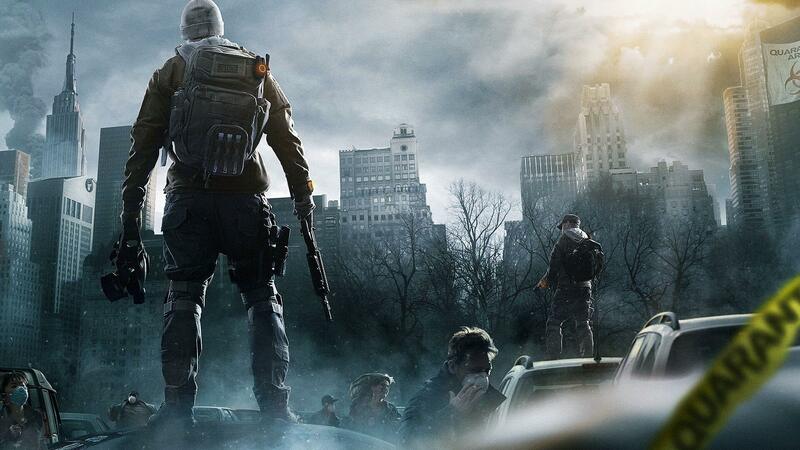 its still a very great serie of games, tricky and subtil… a good game for relaxing and killing a few hours. i will buy this game…good game with small of purchase..
Dudebro, you cheap f***, it’s only 6 euro. And you say ‘these’ games. 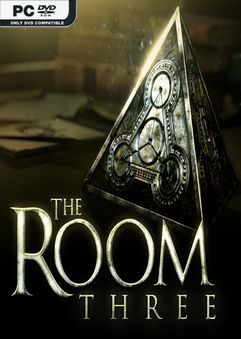 I didn’t even like ‘these’ games till I played The Room, it stands above the rest. Just p*ss off and go play FortKnight, you nub.